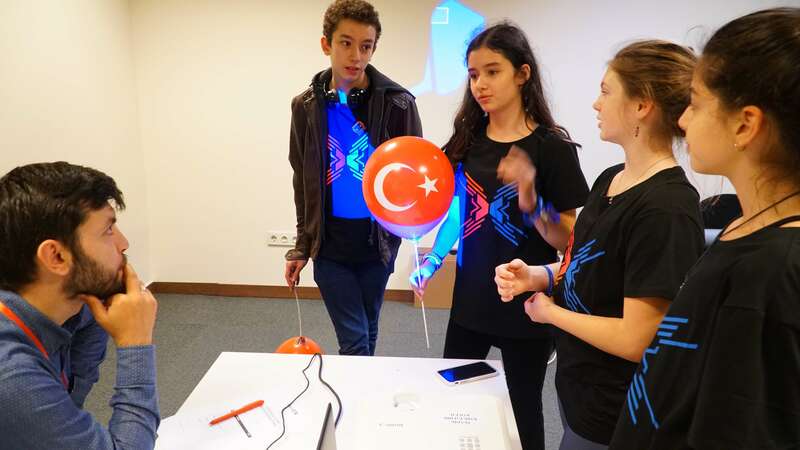 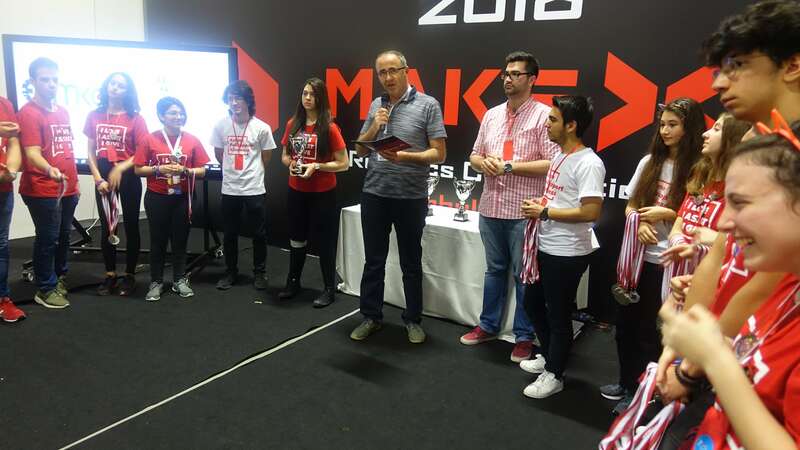 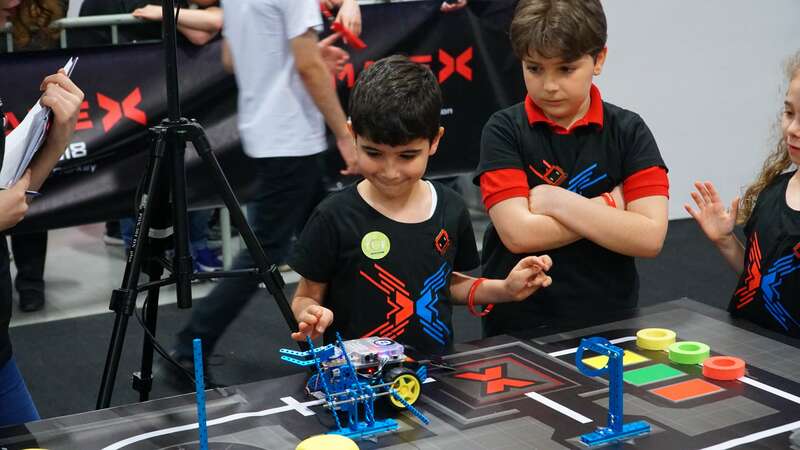 May 19-20, The first 2018 MakeX International round concluded successfully in the convention center of Istanbul, Turkey. 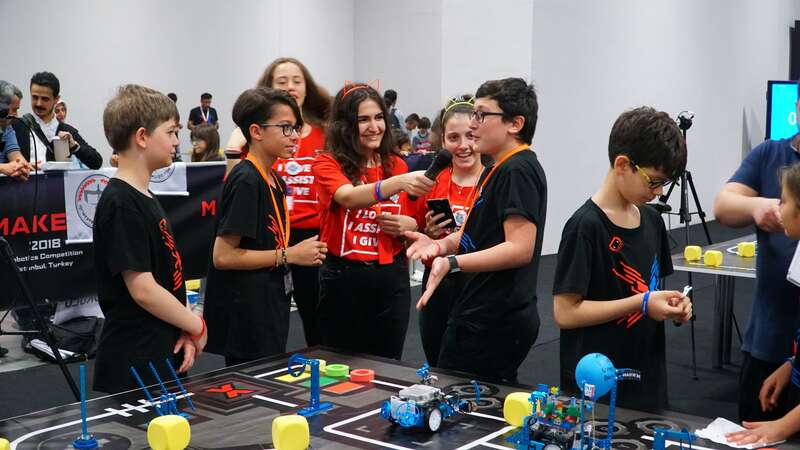 Over 200 middle and primary school students from 7 cities battled here. 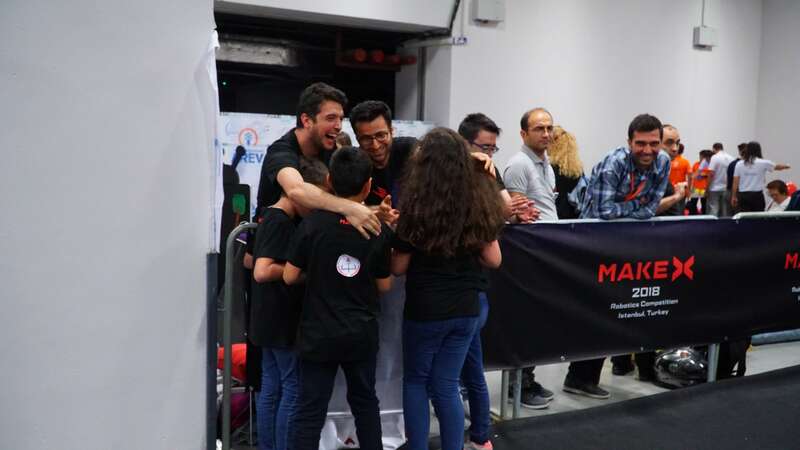 They celebrated the small and big wins as well as cried over loss. 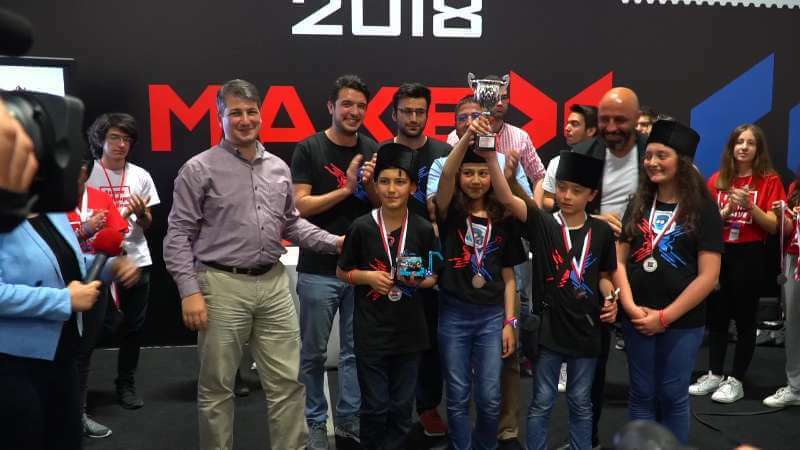 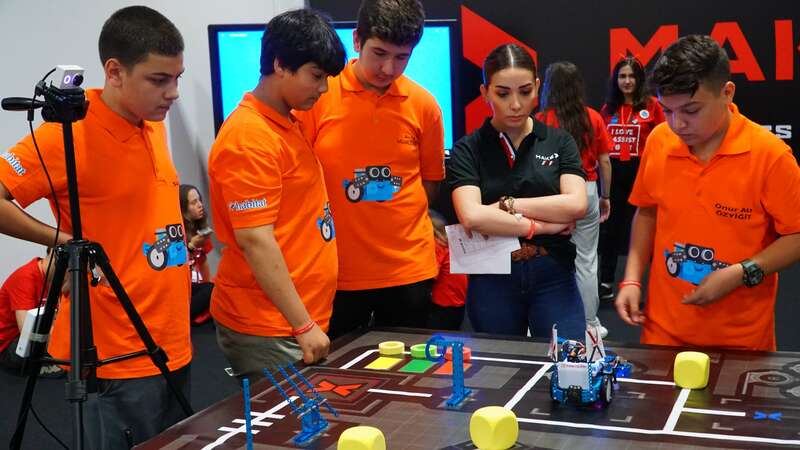 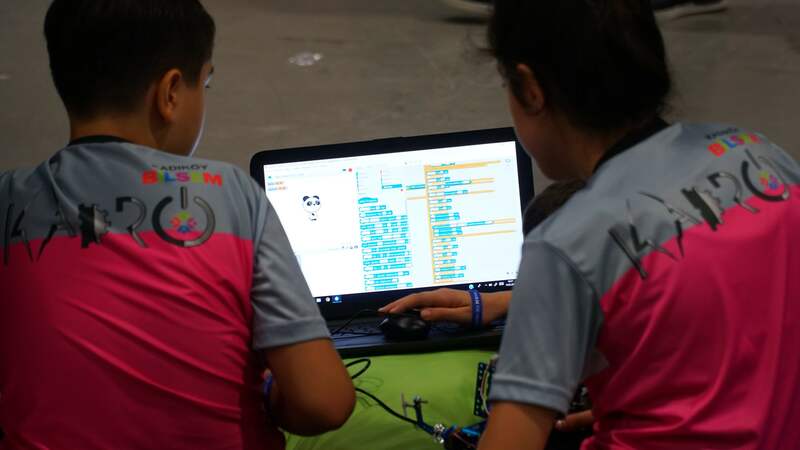 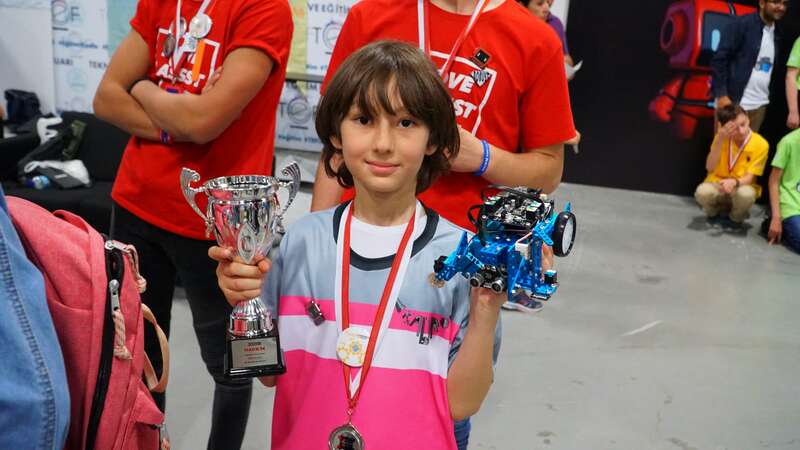 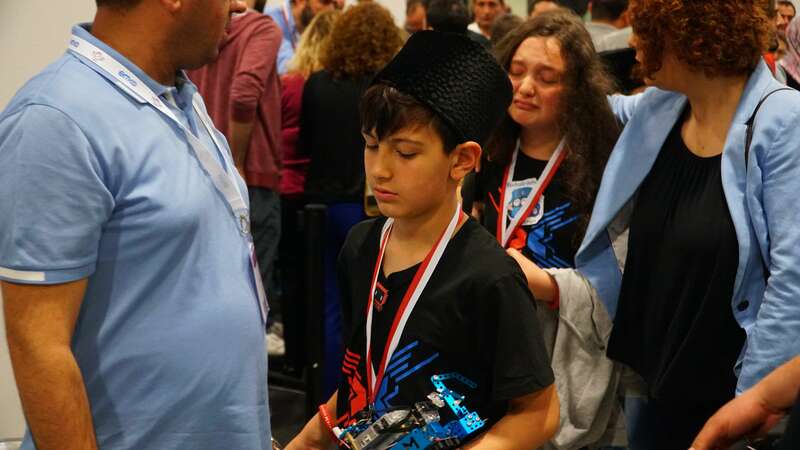 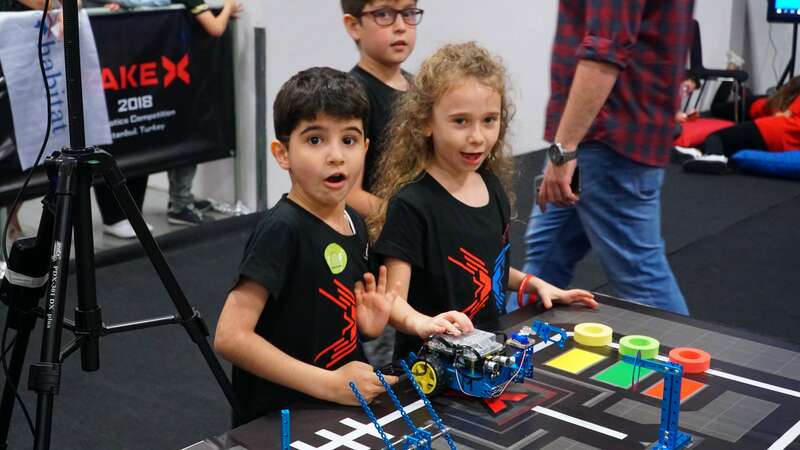 4 teams in total eventually won and earned spots for the 2018 MakeX Final. 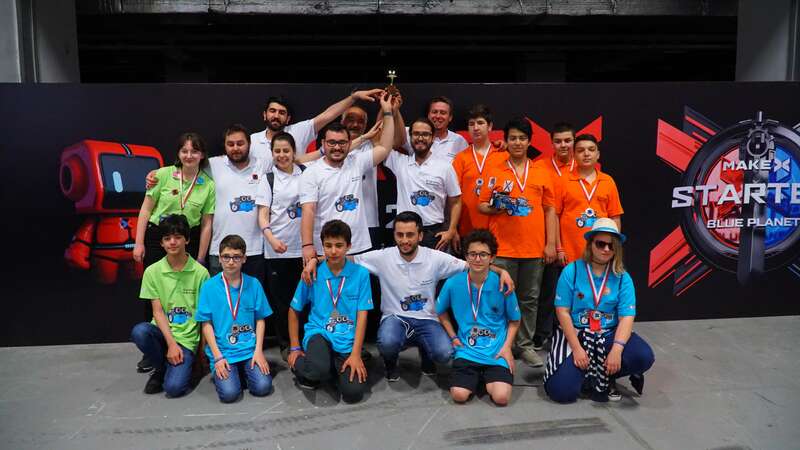 The Kodla Ardahan team capped the title as a middle school champion while the Robust Jr.team the primary school champion. 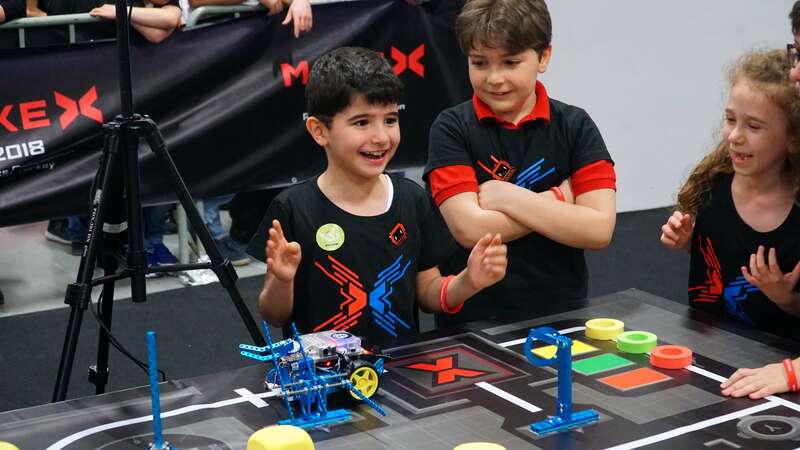 Makeblock is the exclusive equipment supplier of MakeX providing full sponsorship and support. 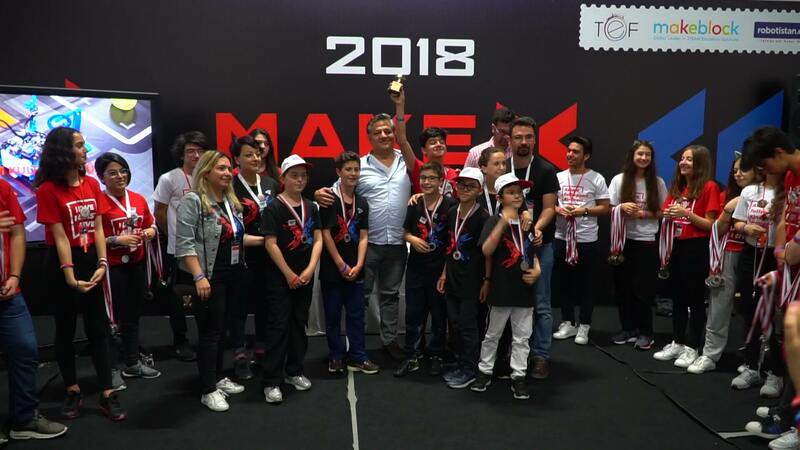 After Turkey MakeX, the MakeX tournament will also take place in France, Singapore, Estonia, New Zealand, Indonesia, Dubai, Hongkong and Mainland China one after another. 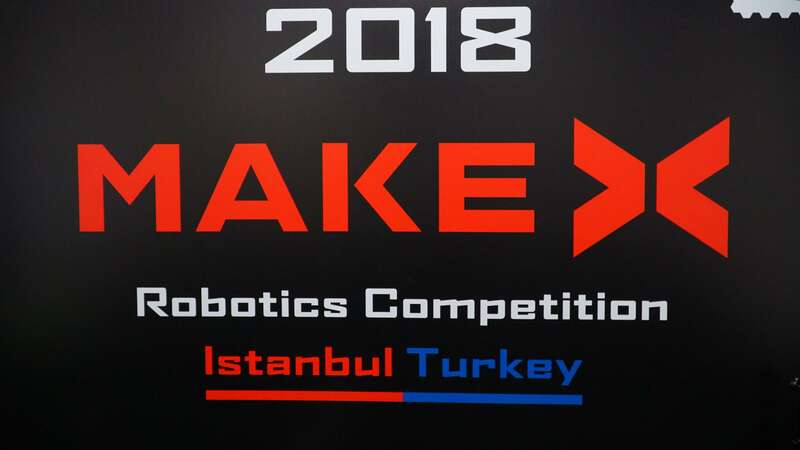 350 teams of global teenagers will gather in Shenzhen, China at the end of the year 2018 to compete for championship at the MakeX Global Final.